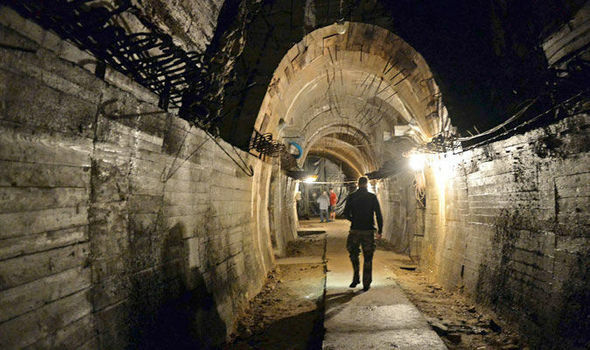 There may not only be one nazi gold train. 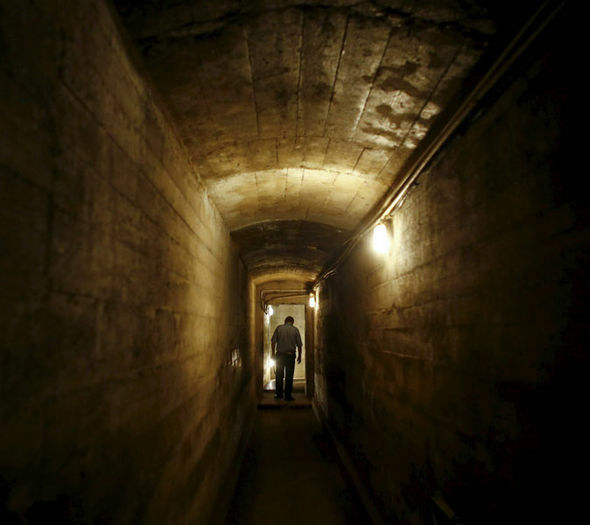 In fact, reports are surfacing that there may be as many as THREE trains hidden in secret tunnels in Poland. The theory that there are more trains suggests only a fraction of a vast underground network commissioned by Hitler in the Second World War has been uncovered. It also raises hopes that a missing masterpiece – the 18th century Amber Room stolen from the palace of Catherine the Great of Russia – will be recovered. The existence of the 300ft armoured train in Walbrzych, western Poland, was revealed by two treasure hunters last month and confirmed by Polish officials last week. It followed decades of rumours about hoards of missing Nazi gold looted as the German army marched across Europe. It is thought that one of the men who helped hide the train gave away the secret of its whereabouts while on his death bed. It is feared that the Nazis booby-trapped the carriages with explosives to deter intruders. The train’s contents will be returned to their rightful owners if they can be found, Mr Zuchowski said. 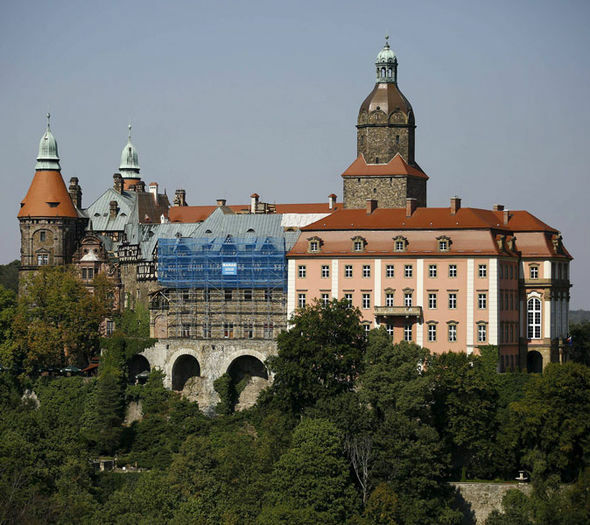 Magdalena Woch, director of culture at nearby Ksiaz castle, a fortress Hitler planned to use as his Eastern European base, believes there are more Nazi trains in the area. She said: “There is a story that in 1945 there were three trains which came into the town and have never been found. 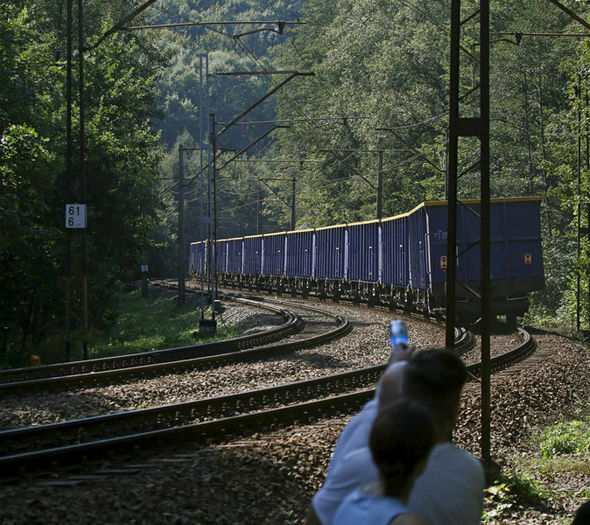 The gold may not be in the train that has been found but in a better-secured military train. 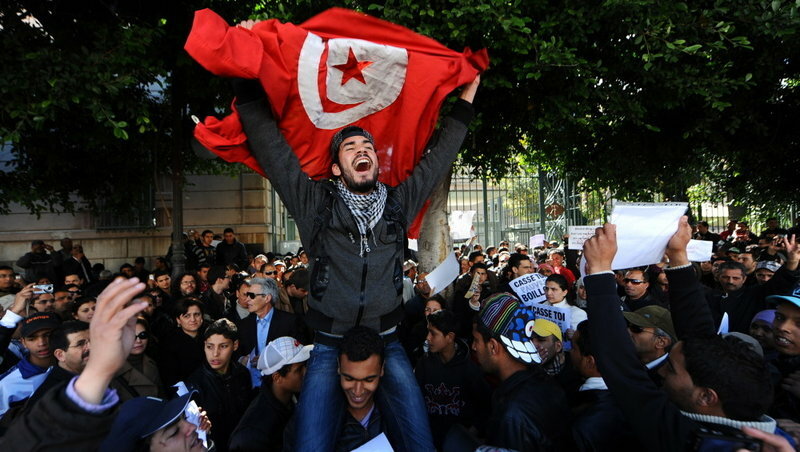 Lukasz Kazek, a local politician and tour guide, said: “In this region there are a lot of treasures. The discovery of the train has reignited hopes that the legendary Amber Room will be found. Its four walls were crafted out of amber, gold and precious stones. 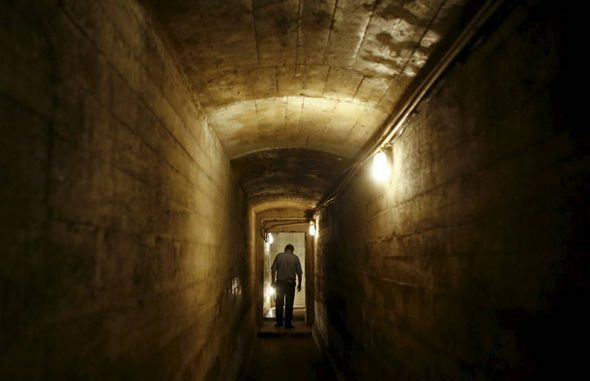 Tom Bower, who wrote a book on the subject called Nazi Gold, believes the recently-found train is filled with art and precious jewels, rather than bars of gold. But he hopes the Amber Room, which was stolen from the Catherine Palace near St Petersburg in about 1941, will also be there. The Nazis dismantled the room, thought to be worth about £250million, when they arrived at the Russian palace and took it to Königsberg, now the Russian exclave of Kaliningrad. One theory is that it was destroyed when the Red Army stormed the city in 1945. But some people claim it was spirited away before the city fell.